National Philanthropy-Serving Organizations (PSOs) have deep content knowledge in their specific areas of expertise, whether it is knowledge of a particular funding issue, population group or philanthropic practice. 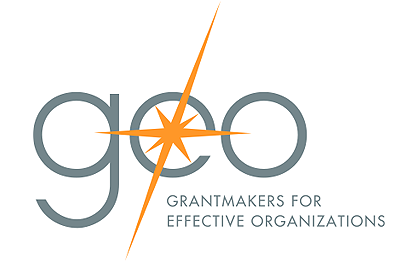 Like regional PSOs, these national groups also provide opportunities for grantmakers to network and learn and serve as a resource to the philanthropic community and public. We develop corporate leaders who leverage integrated philanthropy in support of business goals while creating positive social impact. 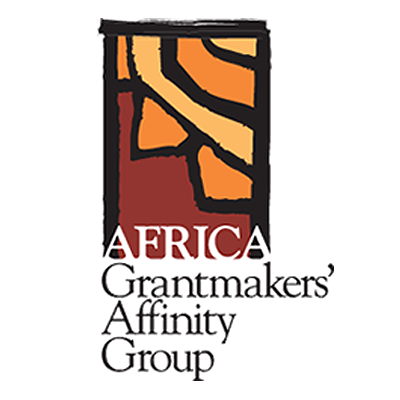 We promote robust, effective, and responsive philanthropy benefiting African communities through catalyzing learning, networking, and strategic collaboration on issues and trends related to funding at all levels in Africa. 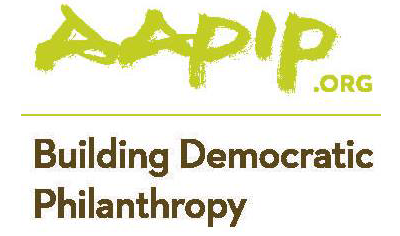 AAPIP's mission is to advance philanthropy and Asian American/Pacific Islander communities. Asset Funders Network engages philanthropy to advance economic opportunity and prosperity for low and moderate income people. Biodiversity Funders Group is the premier professional association of foundation executives and trustees who make environmental grants. 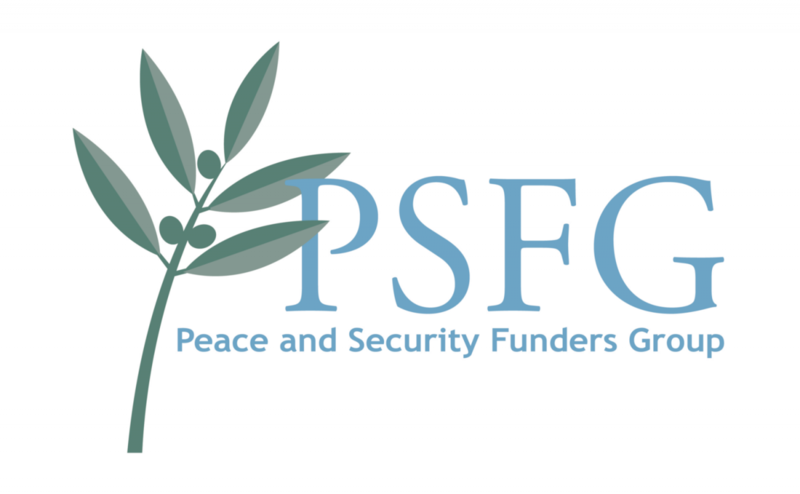 Its member foundations focus on protection of the quality and diversity of life, domestically and internationally. CEP seeks to influence foundations to be more effective. CHANGE Philanthropy promotes a more just and equitable distribution of philanthropic resources to produce healthier communities with equal access to services and resources and equal opportunity for all. The Communications Network supports foundations and nonprofits to improve lives through the power of smart communication. 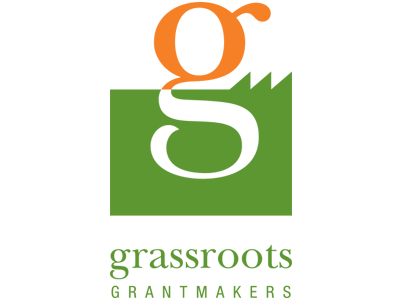 Economic Opportunity Funders (formerly known as GIST), is a network of national, regional and local level funders working to advance economic equity and opportunity in the United States. EDGE Funders Alliance addresses the systemic nature of the social, economic and ecological crises threatening the future of our planet. By supporting reflection and collaboration among members and forging strategic partnerships in and outside philanthropy, EDGE works to increase resources for community well-being and transnational organizing in ways that promote justice and build lasting, meaningful change. EPIP’s mission is to develop emerging leaders committed to building a just, equitable, and sustainable society. 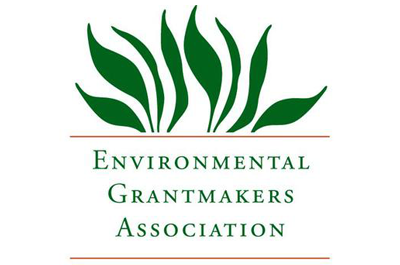 EGA works with members and partners to promote effective environmental philanthropy by sharing knowledge, fostering debate, cultivating leadership, facilitating collaboration, and catalyzing action. Exponent Philanthropy is dedicated to serving foundations with few or no staff, philanthropic families, and individual donors. 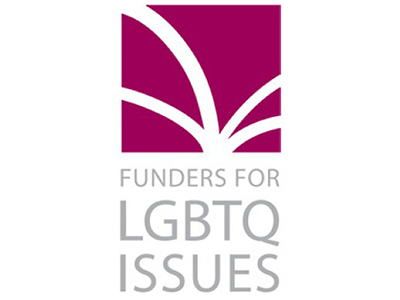 Funders Concerned About AIDS (FCAA) mobilizes the leadership, ideas, and resources of funders to eradicate the global HIV/AIDS pandemic and to address its social and economic dimensions. 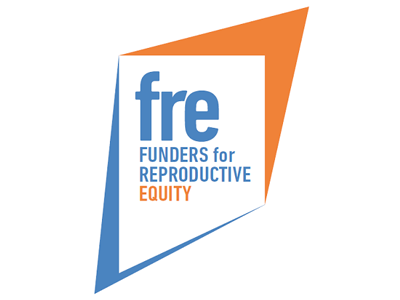 Funders for Reproductive Equity is a community of grant makers that address issues of sexual and reproductive health, rights and justice in the United States and around the world. We aim to ensure that all people have the rights and resources to make and act on decisions about their sexual and reproductive health. To that end, we seek to improve communication, foster collaboration, increase resources and enhance the effectiveness of funders in this field. Harness philanthropy’s expanding potential for impact and change to help end homelessness in America. The Funders’ Committee for Civic Participation (FCCP) exists to promote civic participation as a key to making our democracy work. 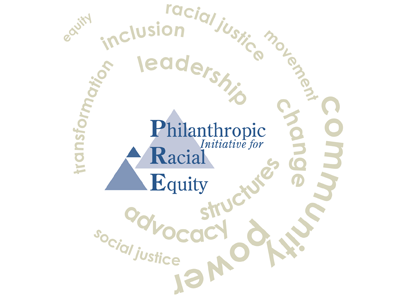 We serve leaders in the philanthropic community working to further this vision with heightened attention to issues of equity and historically disenfranchised and underrepresented communities. Our members support non-partisan efforts to engage voters, eliminate structural barriers to voting, advance reforms to improve government and electoral systems, and inspire public involvement in civic life. Our mission is to inspire, strengthen and expand funding and philanthropic leadership that yield environmentally sustainable, socially equitable and economically prosperous regions and communities. Our mission is to strengthen philanthropy to improve outcomes and expand opportunities for all learners. Grantmakers in Aging is an inclusive and responsive membership organization that is a national catalyst for philanthropy, with a common dedication to improving the experience of aging. GIA members have a shared recognition that a society that is better for older adults is better for people of all ages. Helping grantmakers improve the health of all people. A national network of private, public, and corporate arts funders, Grantmakers in the Arts provides leadership and service that advances the use of philanthropic and governmental resources to support the growth of arts and culture. We advance our work of strengthening and connecting funders and stakeholders that strengthen and connect everyday people where they live. HEFN’s mission is to maximize philanthropy’s impact on environmental health and environmental justice. To fulfill this mission HEFN works to: increase funding addressing health and the environment; promote better-informed grantmaking through information services and peer learning; and support more strategic and collaborative grantmaking. HIP’s mission is to strengthen Latino communities by increasing resources for the Latino and Latin American civil sector; increasing Latino participation and leadership throughout the field of philanthropy; and fostering policy change to enhance equity and inclusiveness. The Human Rights Funders Network is a global network committed to advancing human rights through effective philanthropy. 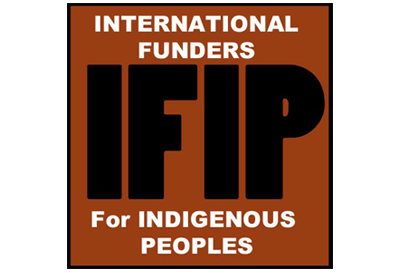 Increasing philanthropic investment in Indigenous communities worldwide by promoting cross-cultural understanding, sharing of knowledge. 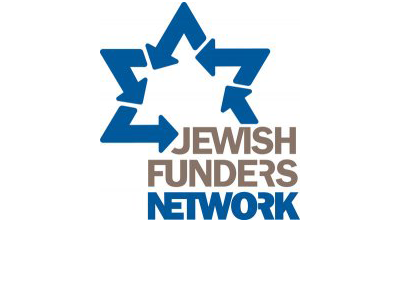 JFN works with Jewish funders, at the individual and collective levels, to improve the quality of their giving and maximize their impact as they make the change they want to see in the world. JFN leverages the power and the creativity of networks to produce change in the Jewish World. 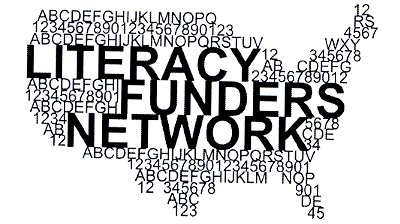 The Literacy Funders Network increases the philanthropic community’s knowledge and understanding of literacy as a systemic issue and a tool for community change and is a venue for collaboration and collective impact. Media Impact Funders (formerly Grantmakers in Film + Electronic Media) is a network of funders, working broadly on media and technology issues, in order to create social change. Native Americans in Philanthropy (NAP) is a membership-based organization that promotes reciprocity and investment in, with and for Native peoples to build healthy and sustainable communities for all. All are welcome to join the NAP circle. Anyone and everyone who is interested in including Native peoples in creating deep and long-lasting impact, systemic and sustainable change in all of our communities. 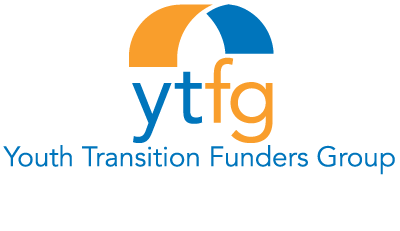 The Neighborhood Funders Group (NFG) is a membership association of grantmaking institutions. Our mission is to build the capacity of philanthropy to advance social justice and community change. NFG organizes the field, develops leaders, and cultivates thought leadership among its national base of members and encourages the support of policies and practices that advance economic, racial, and social justice. PEAK Grantmaking’s vision is of an equitable world, in which people have the resources and opportunities to thrive. Our mission is to advance grantmaking so that grantmakers and grantseekers can best achieve their missions. PACE’s mission is to inspire interest, understanding, and investment in civic engagement within philanthropy and to be a voice for philanthropy in larger conversations taking place in the fields of civic engagement, service, and democratic practice. The Science Philanthropy Alliance is a community of funders who work together to inspire new, emerging and current philanthropists to dedicate a portion of their philanthropy to basic science. TAG is a membership organization of foundations that promotes the understanding of how information and communications technology can help its members further their philanthropic goals. A network of over 150 women's funds, foundations, and social investment organizations across more than 25 countries. A movement for powerful, women-led change.